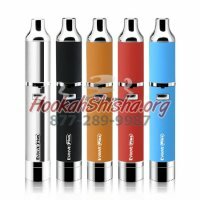 You must be 18 years of age or older to purchase any products on HookahShisha.org. 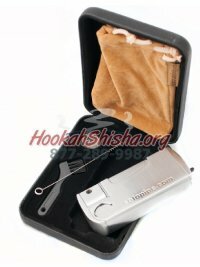 If a User attempts to register with an inaccurate age HookahShisha.org will alert the proper authorities. As of July 26th 2009, tobacco products are not allowed to be shipped into the state of Washington. After said date, any Washington orders for Shisha products will be canceled and refunded. 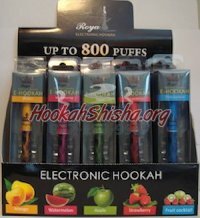 ?All Washington residents forfeit the free flavors given with all Hookah orders without any further discount.